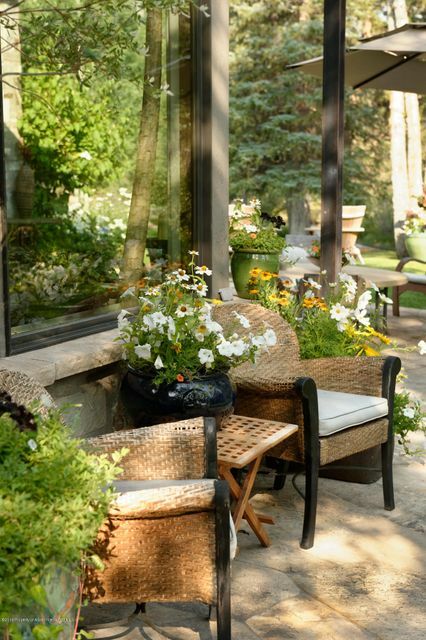 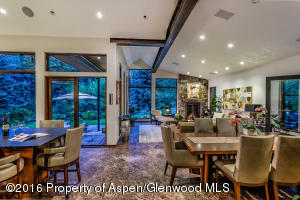 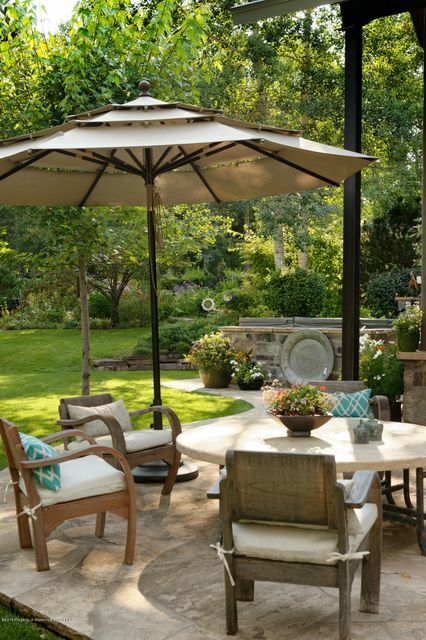 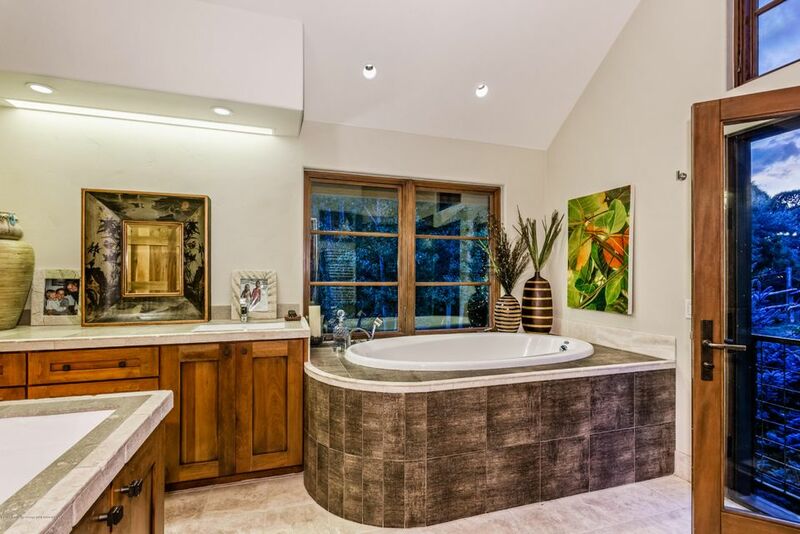 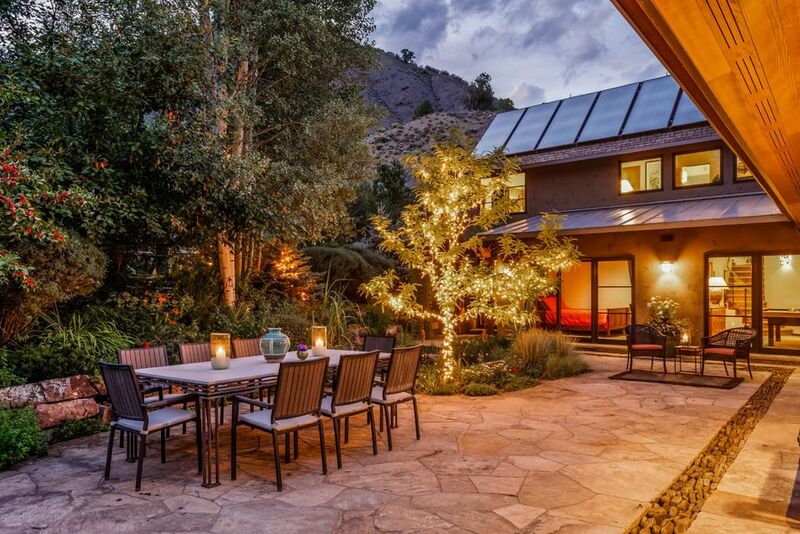 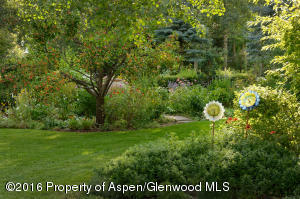 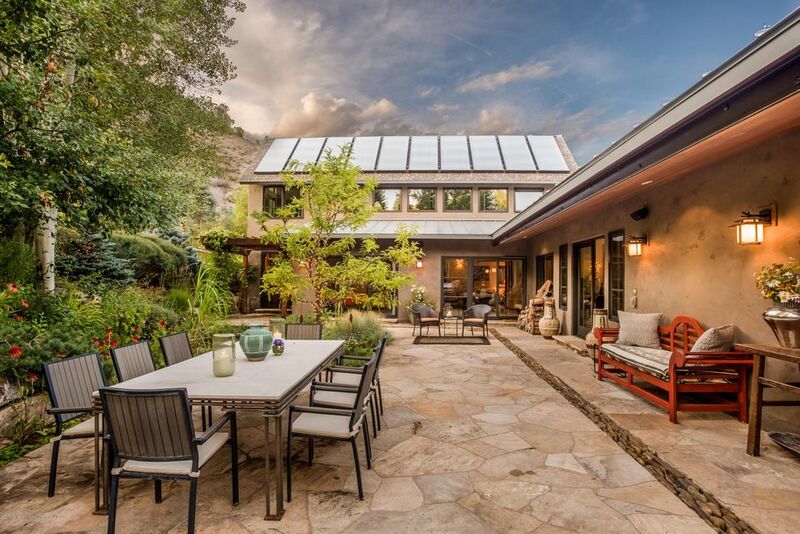 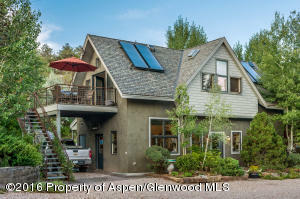 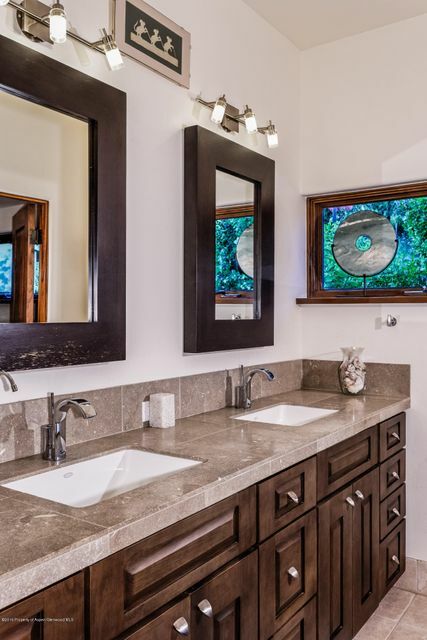 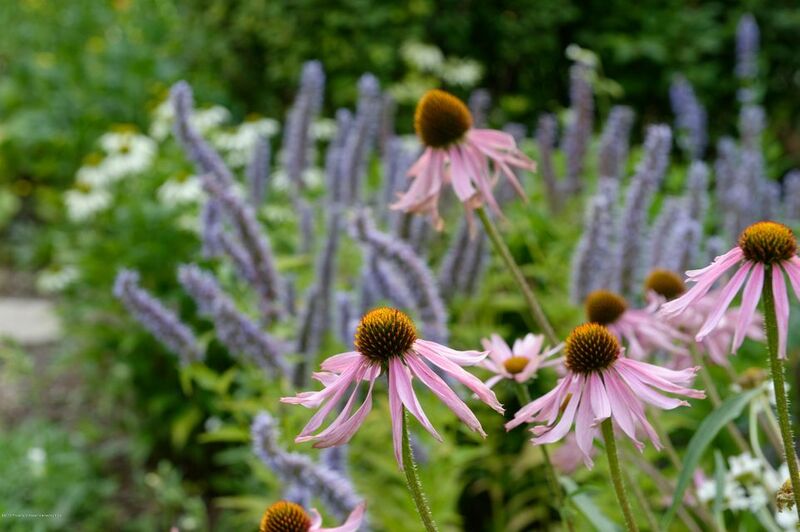 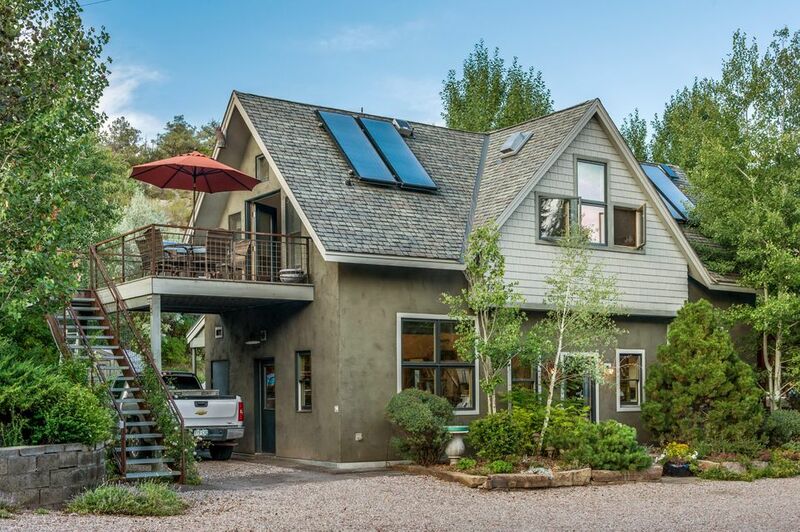 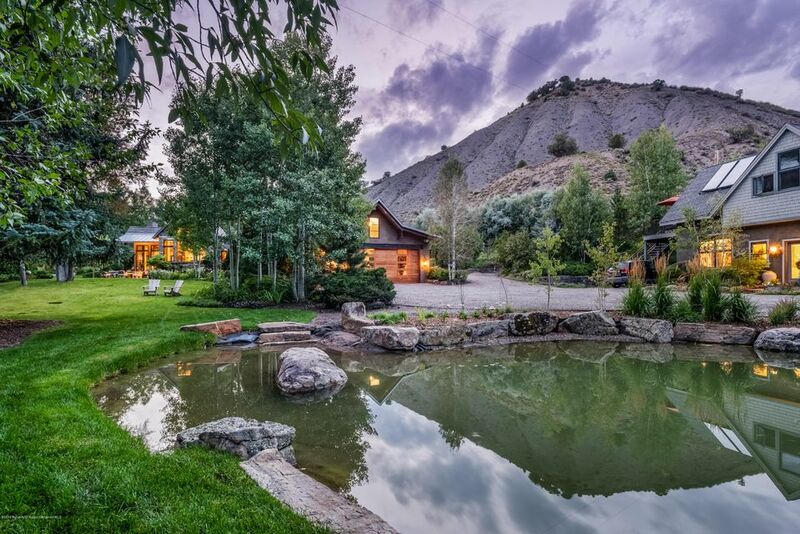 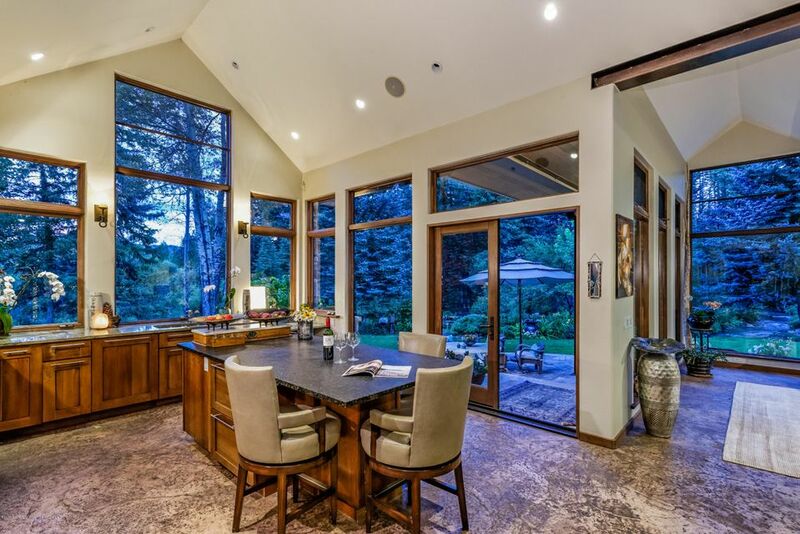 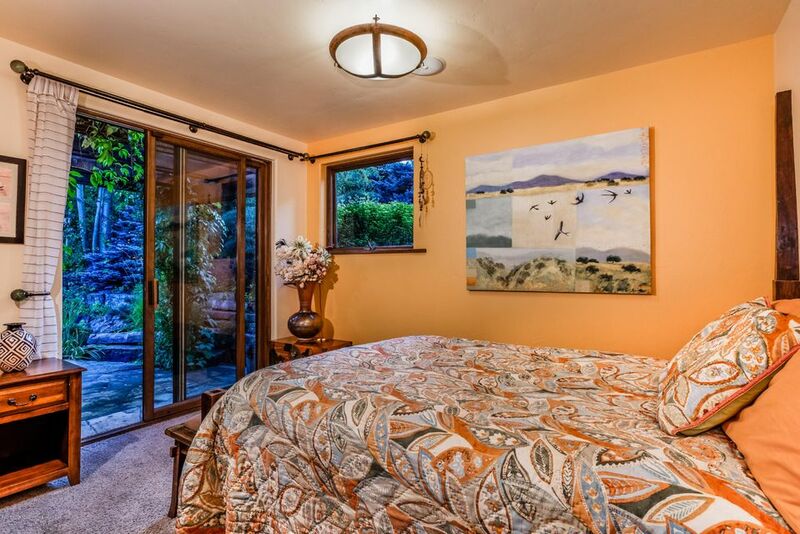 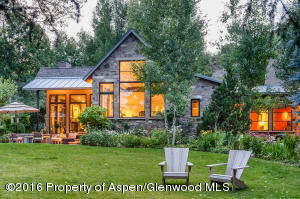 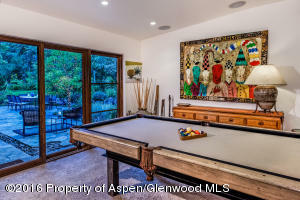 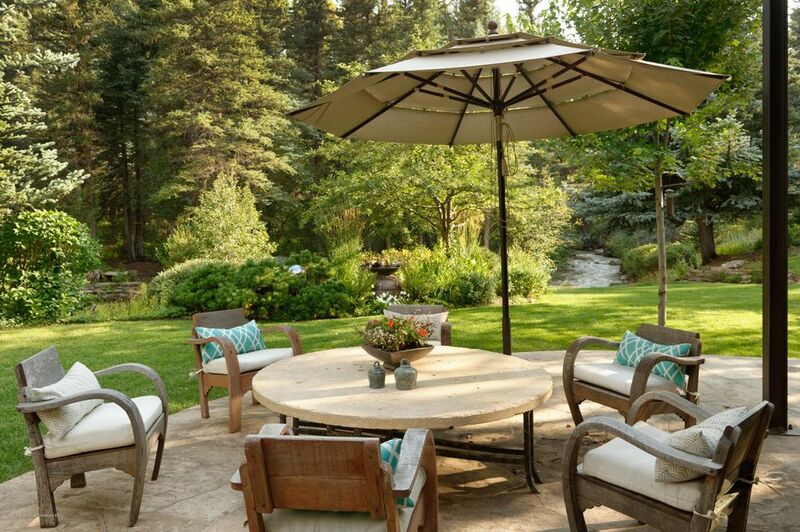 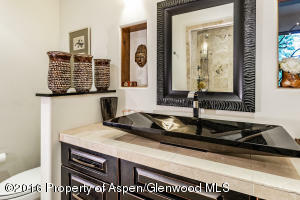 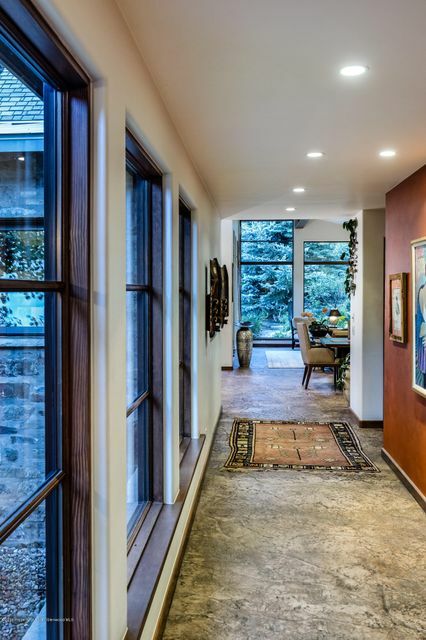 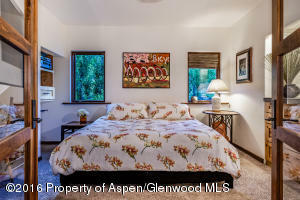 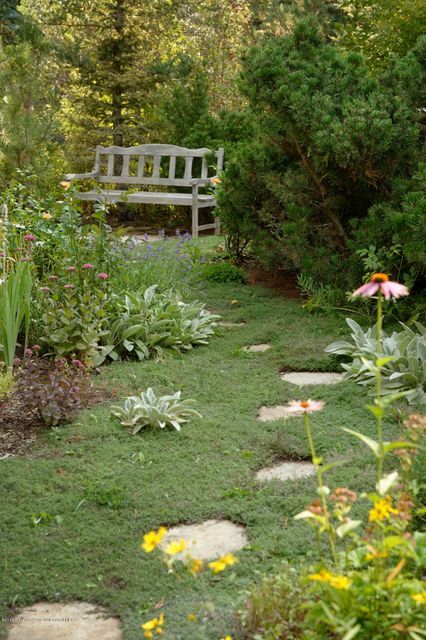 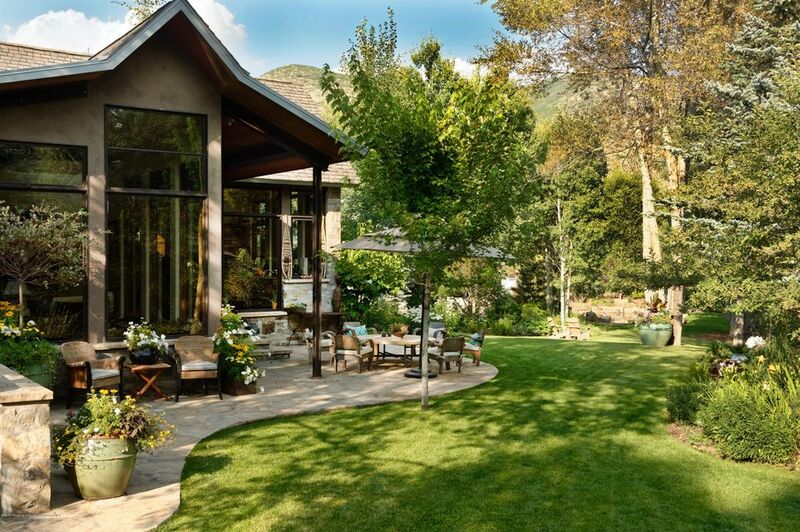 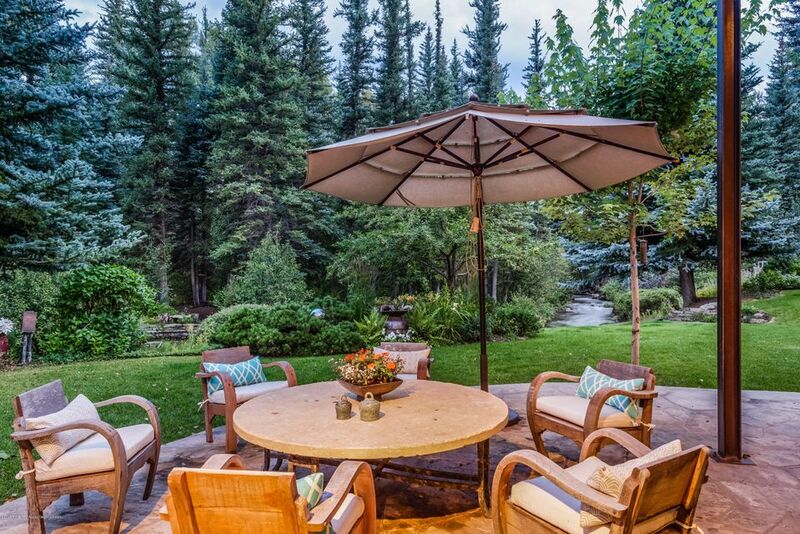 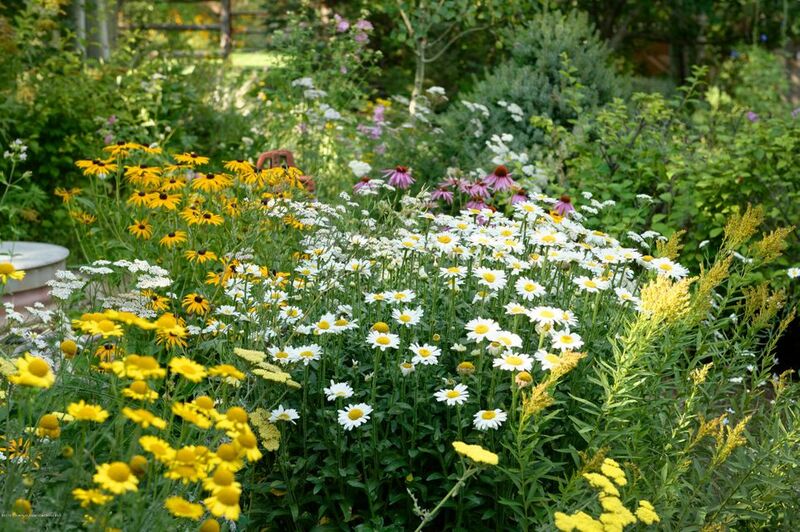 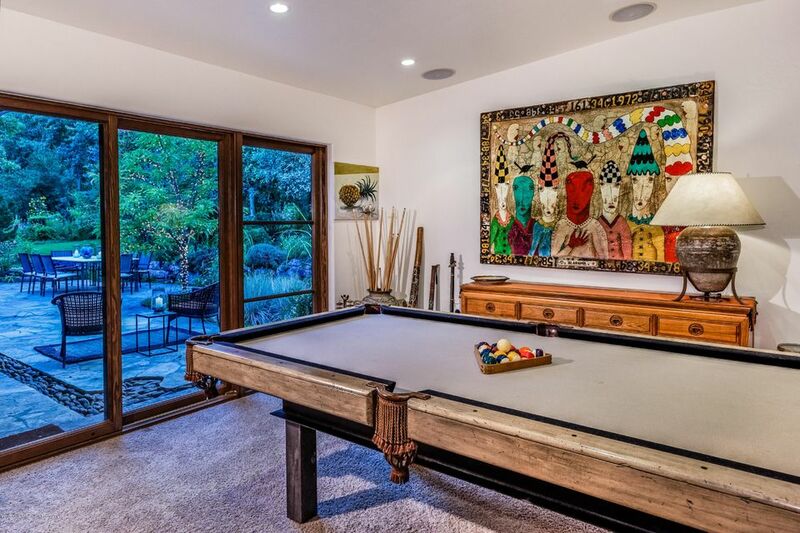 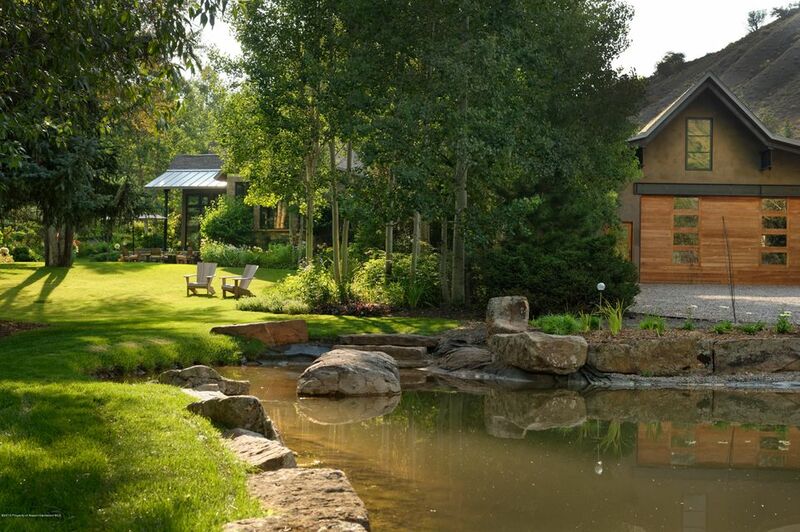 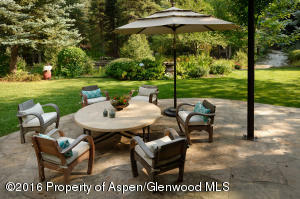 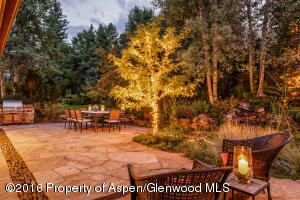 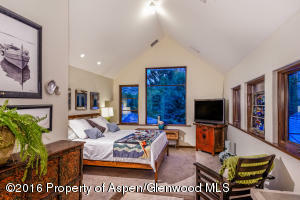 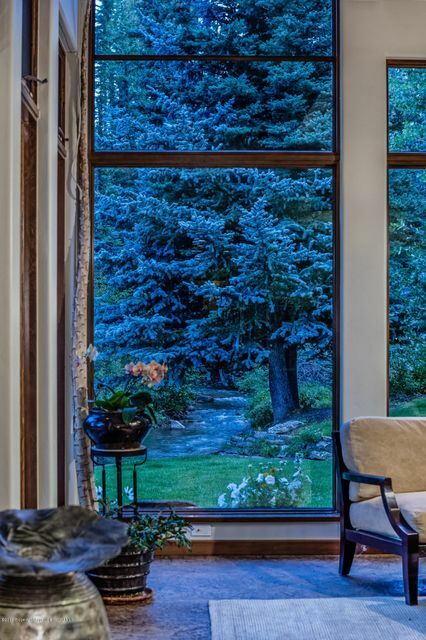 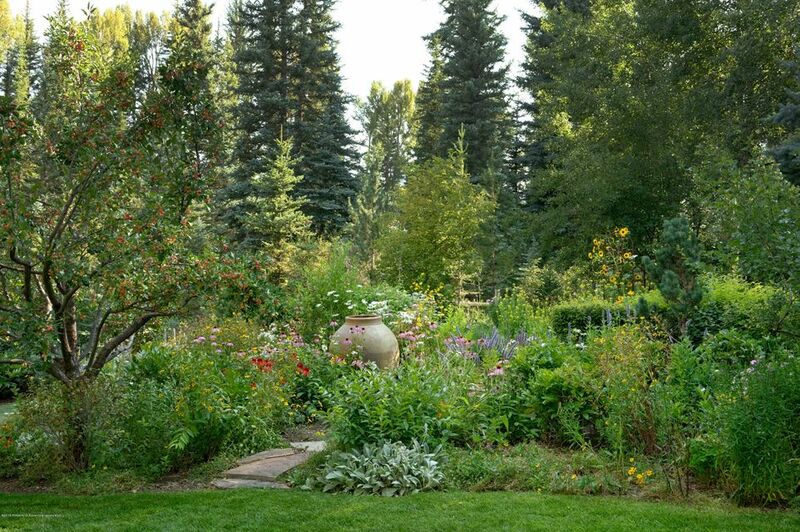 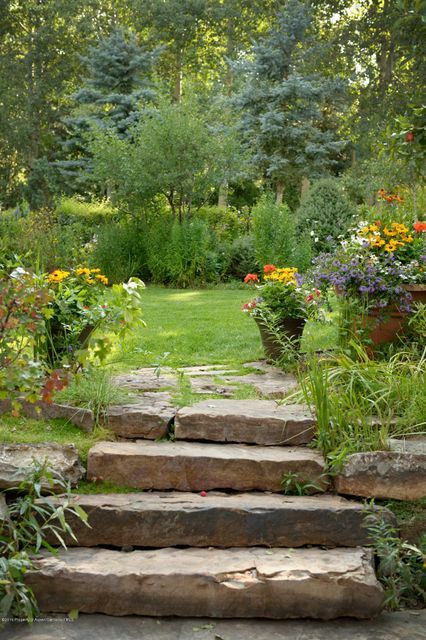 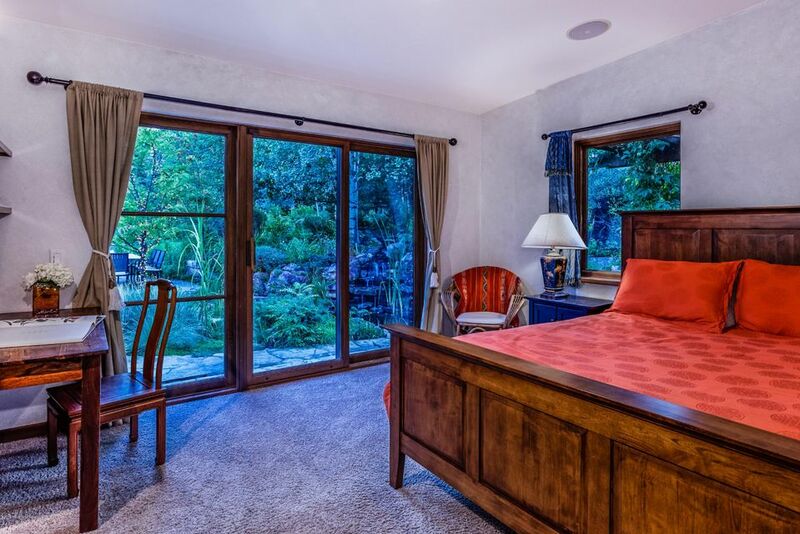 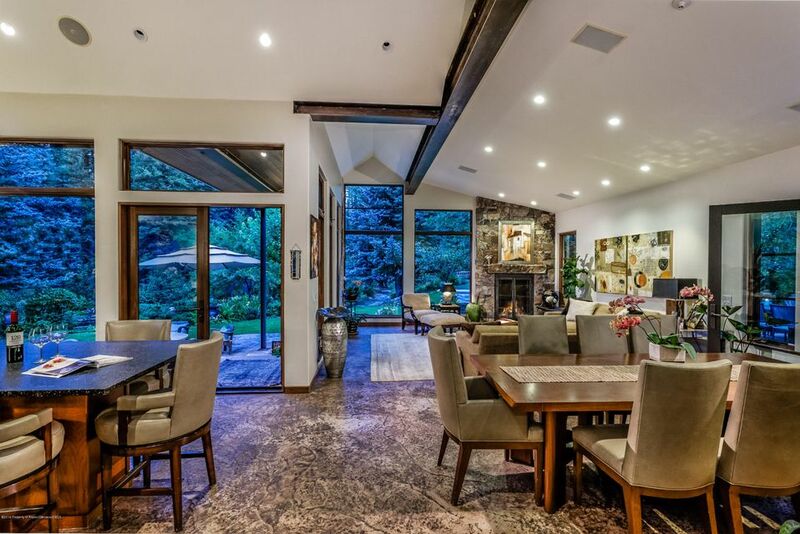 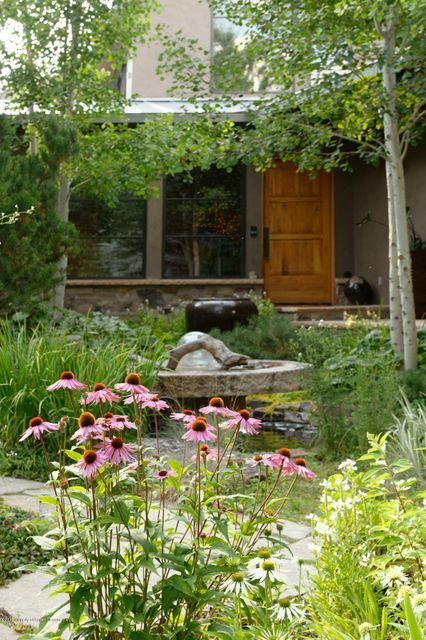 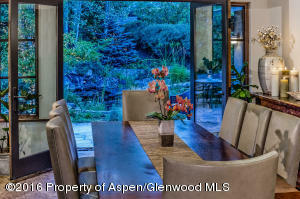 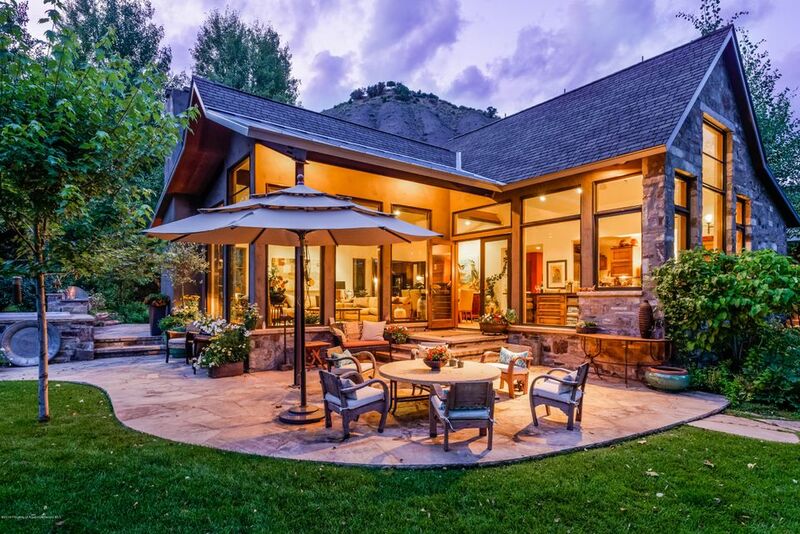 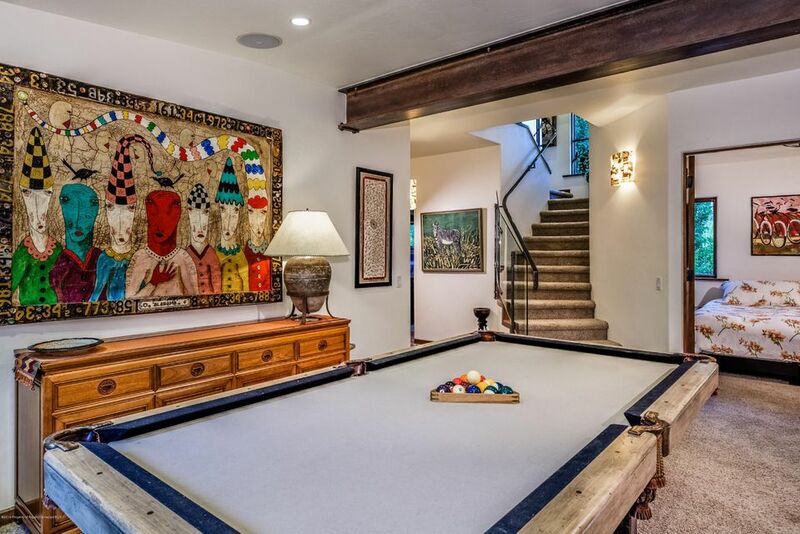 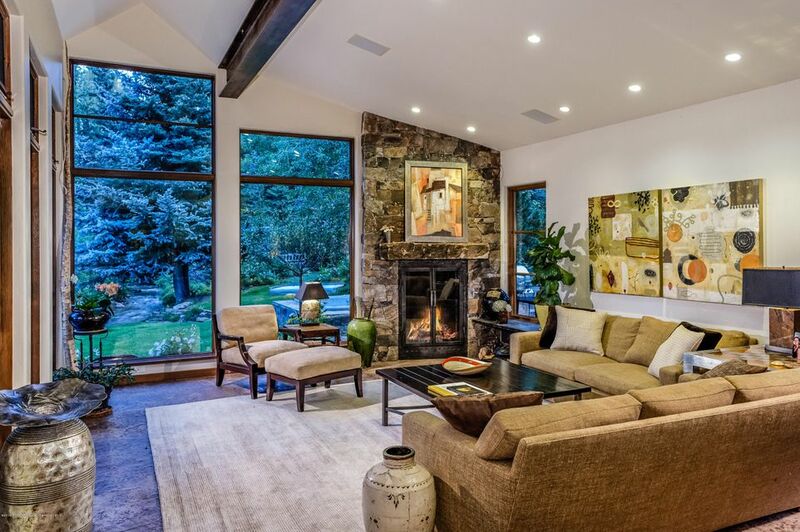 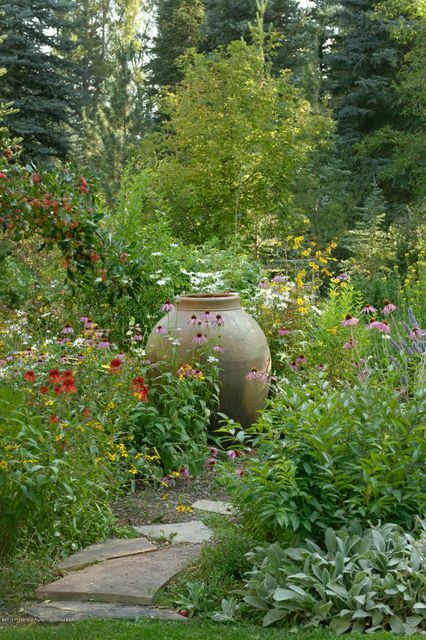 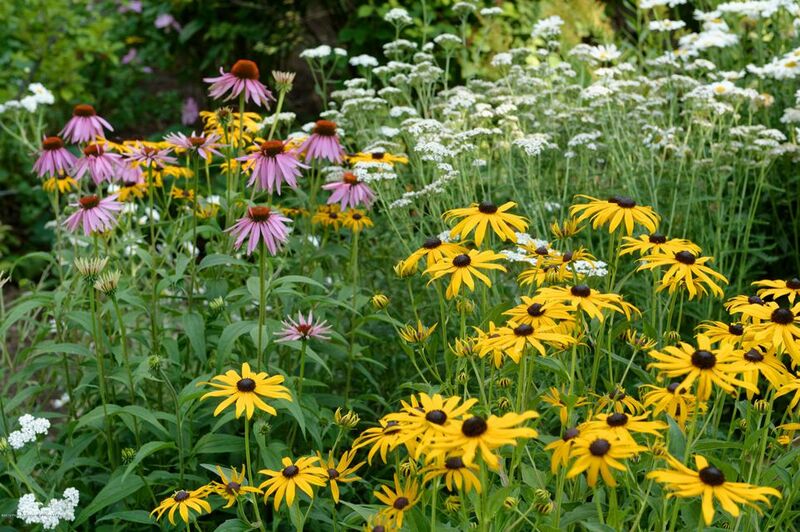 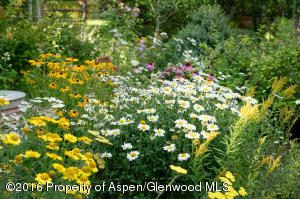 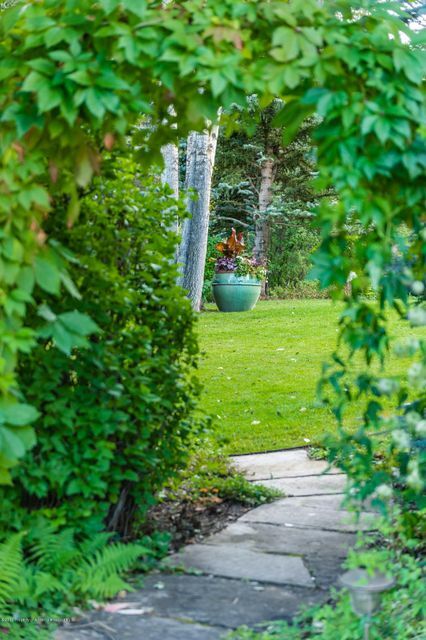 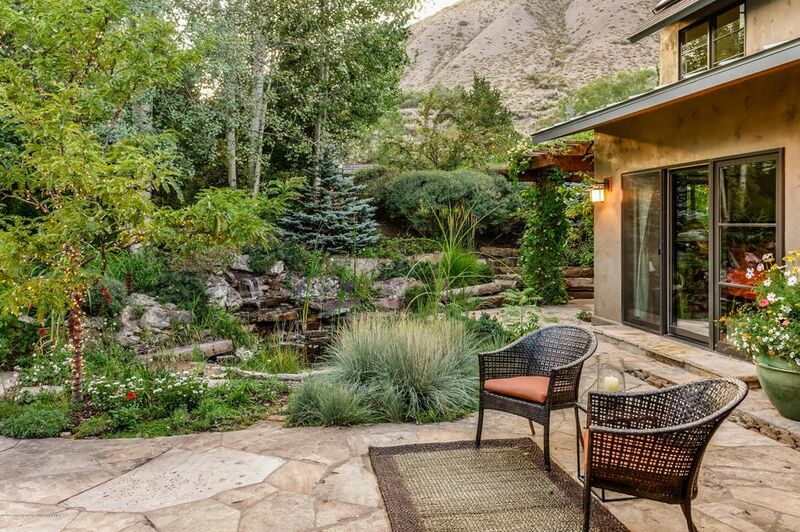 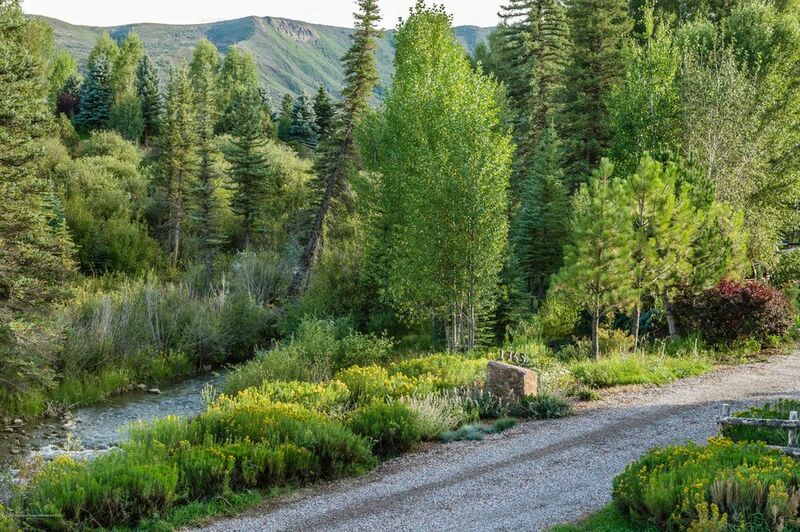 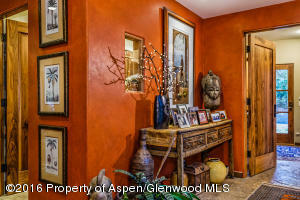 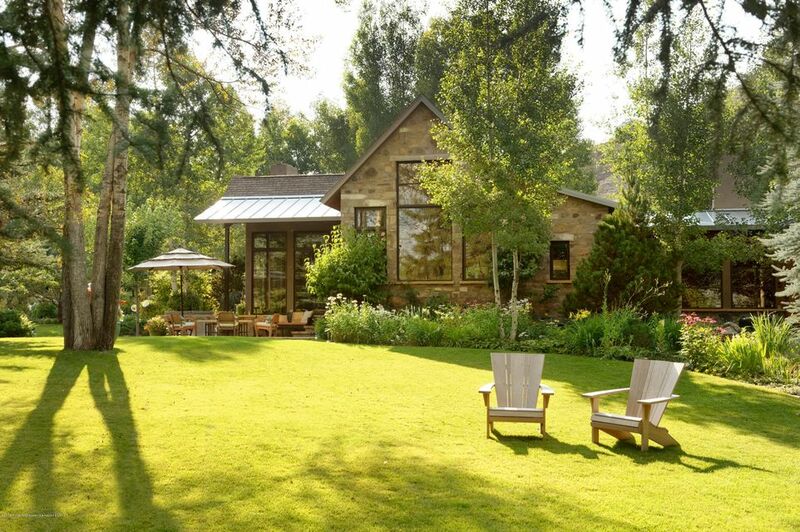 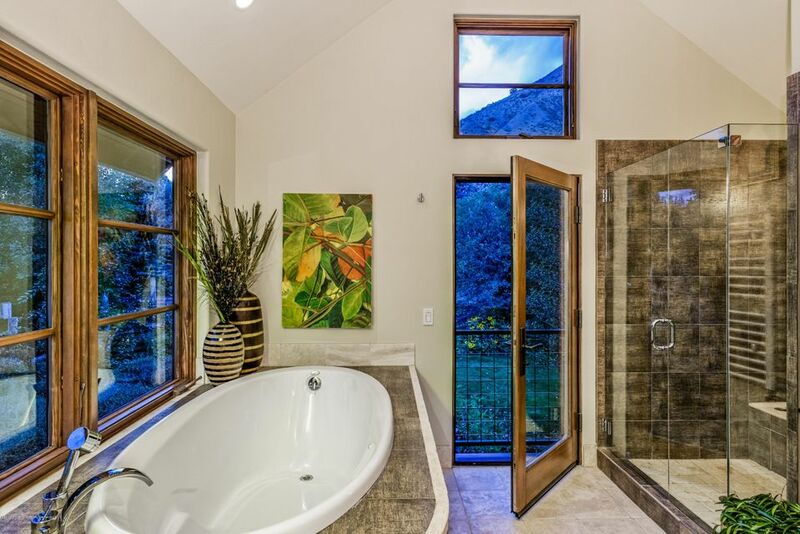 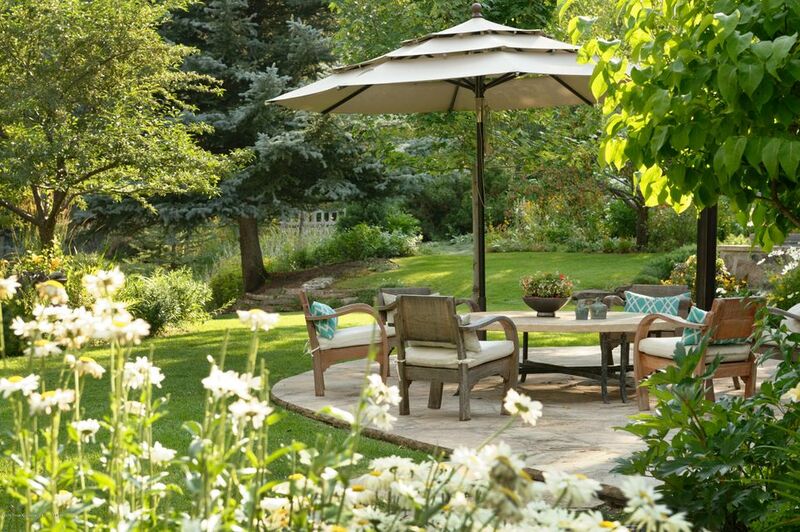 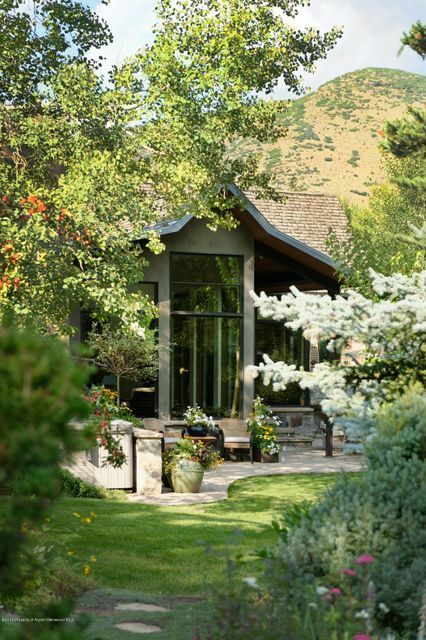 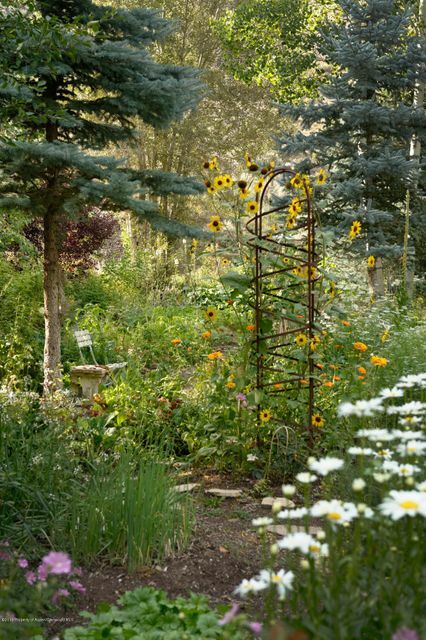 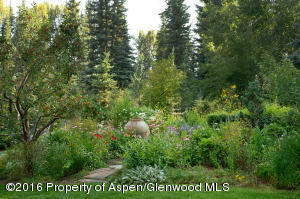 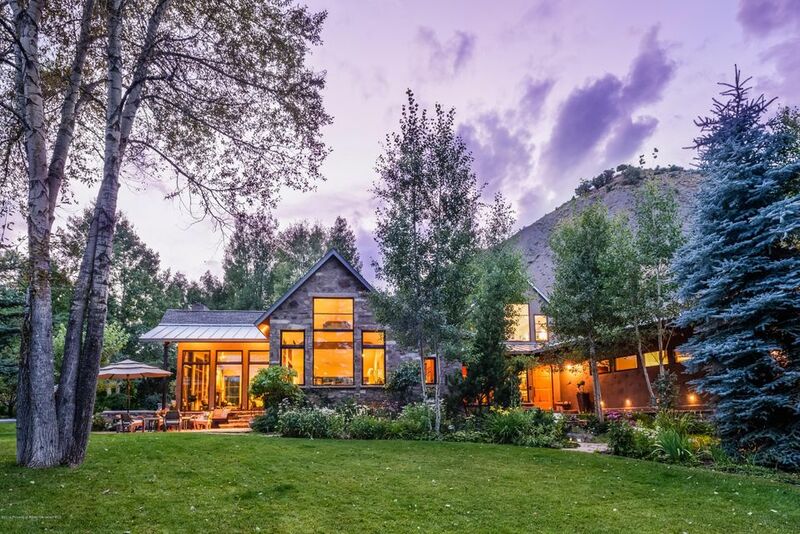 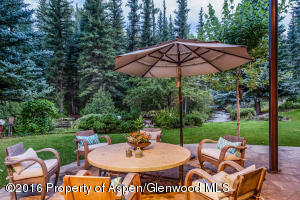 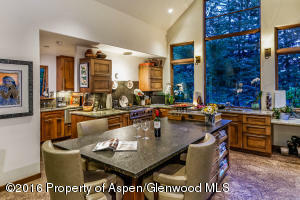 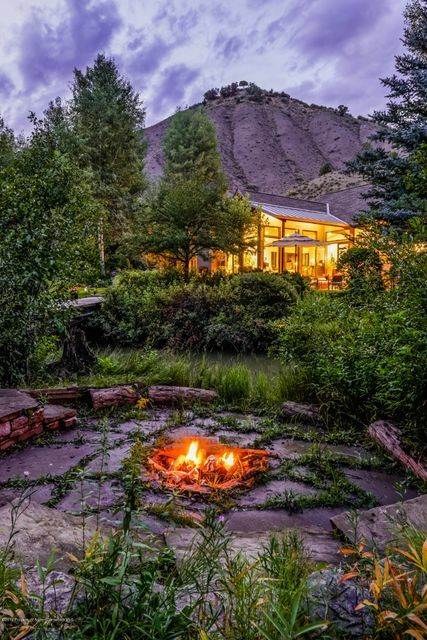 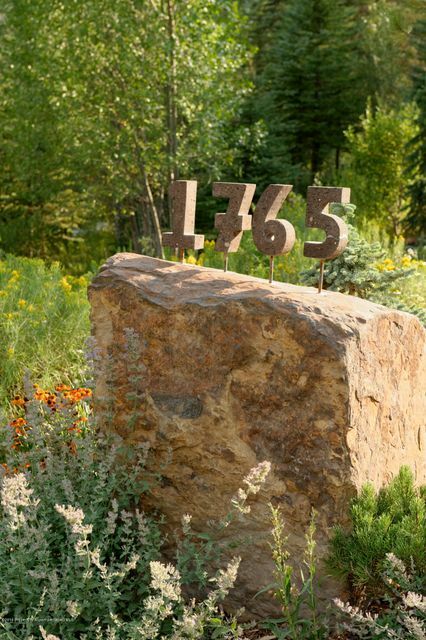 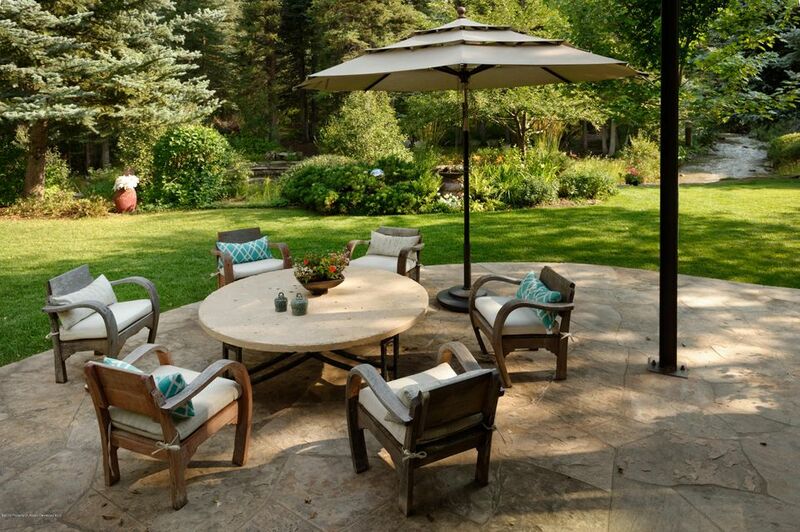 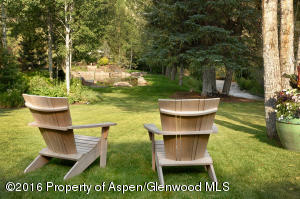 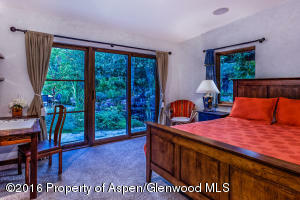 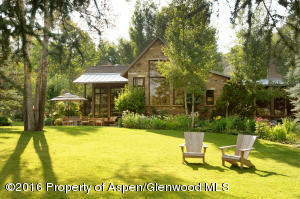 Located in Old Snowmass, this beautiful and thoughtfully designed home is highlighted by the sounds of Capitol Creek and 4 exquisite acres of abundant perennial flowers beds, mature trees, and water features. 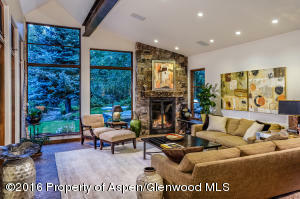 Amenities include a main house with 4 bedrooms and 3 baths, open living and entertaining spaces indoor & outdoors, vaulted ceilings, wood-burning fireplace, gourmet kitchen with butler's pantry that blends seamlessly into the dining & living areas, guest bedrooms opening to a generous flagstone courtyard, upper level master suite with views overlooking the grounds, abundant storage, and a 2 car garage. 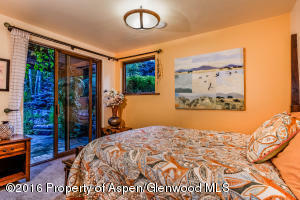 Additionally, there is a detached outbuilding offering a 1 bedroom, 1 bath guest apartment, office and 2 car garage.